The Roseau River twists and curves right through Sunrise Corner and eventually meets up with the Red. It is richly surrounded by nature and wildlife so don’t forget your camera when you go canoeing, kayaking, fishing or tubing! 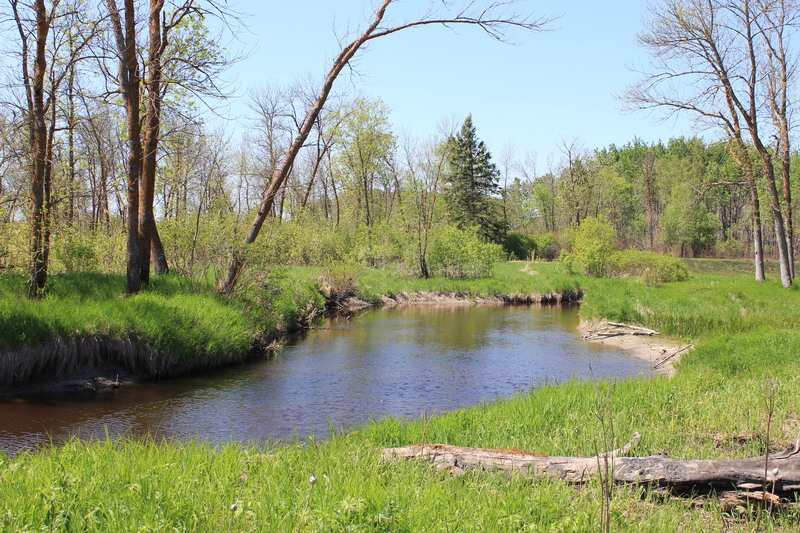 If you launch off in Gardenton, it’s a two-hour paddle to Stuartburn. If you have all afternoon, take some tubes and some friends and let yourself drift. Listen to the birds, watch for ducks and turtles, and let the peaceful sounds of nature envelope you as you experience Sunrise Corner on the water. 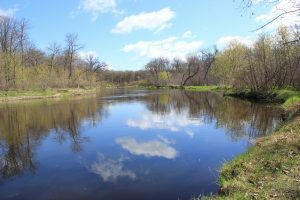 What better place to soak up the sun, enjoy a picnic, hunt, fish or paddle than the largest body of water in Sunrise Corner? 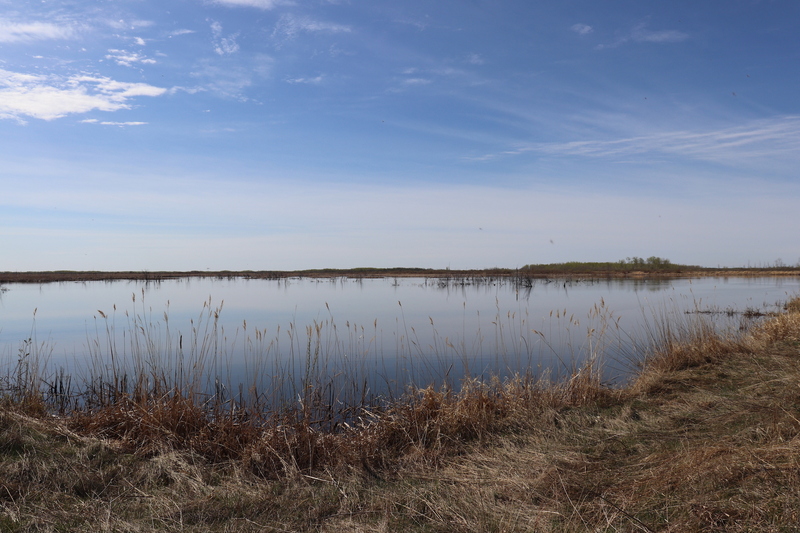 The heritage marsh is home to birds and wildlife enough to satisfy the nature lover, and a seven kilometre multi-purpose trail for the adventurer. Duck’s Unlimited can be accessed down Rd. 16 North, off Hwy. 59 between Roseau River and Rosa, MB. winters. 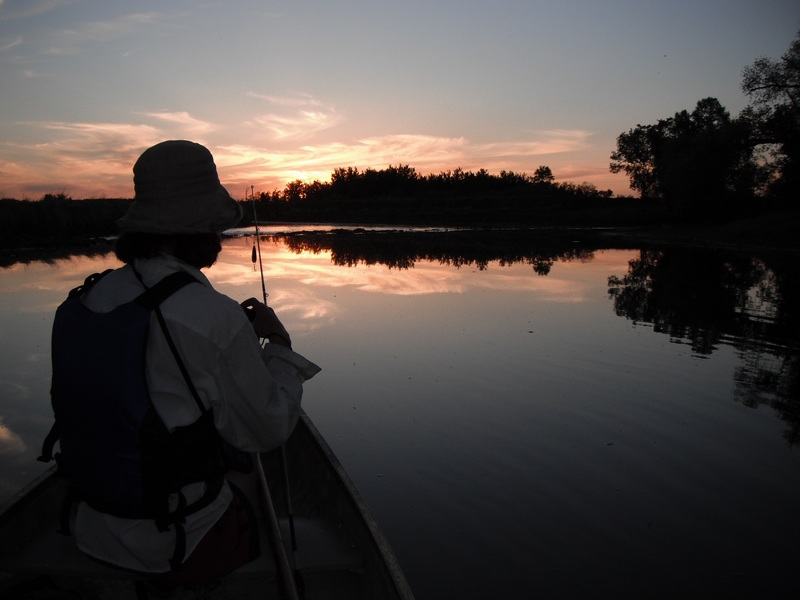 Area lakes are known for their trophy size Northern Pike and Master Angler Walleye. Click for the 2018 pool hours! 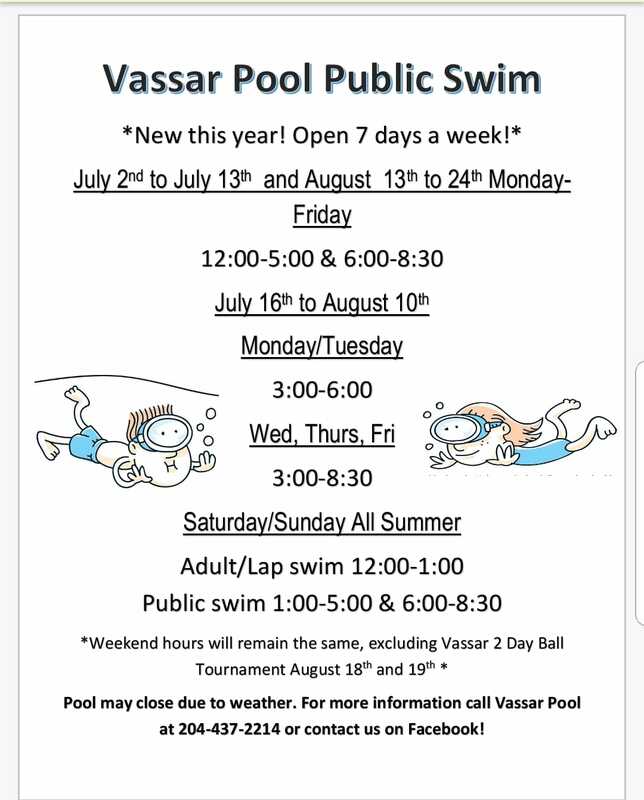 Enjoy the outdoor, heated pool at the Vassar Baseball Diamonds all summer long! It’s a perfect activity to do with the family while camping or just passing through.